"The War Within", the big story content update that's been teased for months now, is finally here for Warframe (PC only for now). 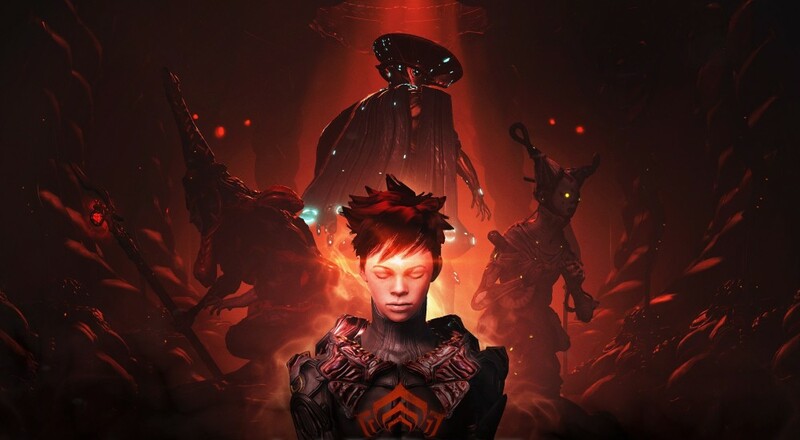 A mysterious new enemy has appeared and you and your fellow Tenno must explore the secrets of the Grineer Queens' fortress to unravel the secrets and save themselves from extinction. Along with some new tilesets and areas to explore, "The War Within" content update also includes new (versions of) enemies to fight (the Kuva Guardians), new weapons, new customization options, and a new mission type, Assault. The Kuva Guardians are still Grineer enemy types, but they wear heavier armor, are tinted differently, and employ different tactics for taking out you and your fellow space ninjas. The weapons include new dual pistols, the Twin Rogga, a new rifle, the Zarr, that is "akin to a sci-fi musket," and a new melee staff, the Kesheg. The new 'Assault' mission tasks players with a multi-stage mission that requires both stealth and some action in order to infiltrate a base and prevent an attack on the Tenno. "The War Within" content update is now available on PC for Warframe. No indication from developer Digital Extremes as to when this content will make its way to the Xbox One and PlayStation 4. Page created in 0.2835 seconds.